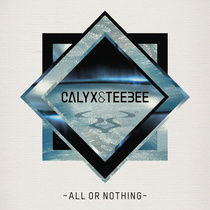 ‘All Or Nothing’ is the follow up to Calyx & TeeBee’s debut album ‘Anatomy’ set to be released on one of the bass music scene’s longest running labels, Ram Records. The duo’s first single from their new album has already been supported by Zane Lowe, Annie Mac, Trevor Nelson and many more and looks set to catapult them to new heights. ‘Anatomy’ saw the duo unleash a wall of sound as they took to the road with their six-deck DJ sets in nightclubs and festival tents. Signing to Ram Records, ‘All Or Nothing’ is their sophomore offering and is packed with new ideas, collaborations, musicality and a good level of technical skill. 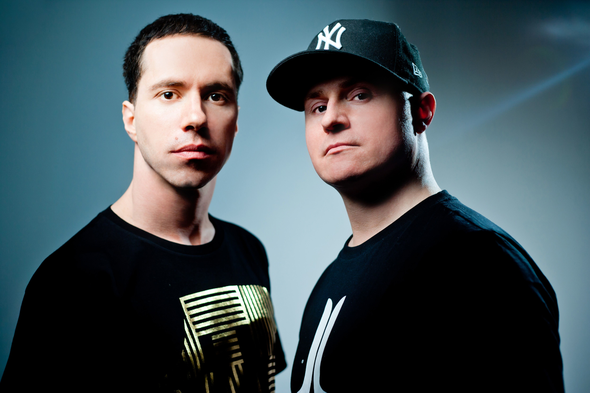 Calyx & TeeBee stitch each moment together with over a decade’s worth of knowledge and a wisdom about how to create an exciting and unique sounding album. It’s out November 5.